Ménerbes is an island floating atop a cedar covered hill in the heart of Luberon. Emotional Escapes, Provence offers you the chance to enjoy this magical haven during your vacation. 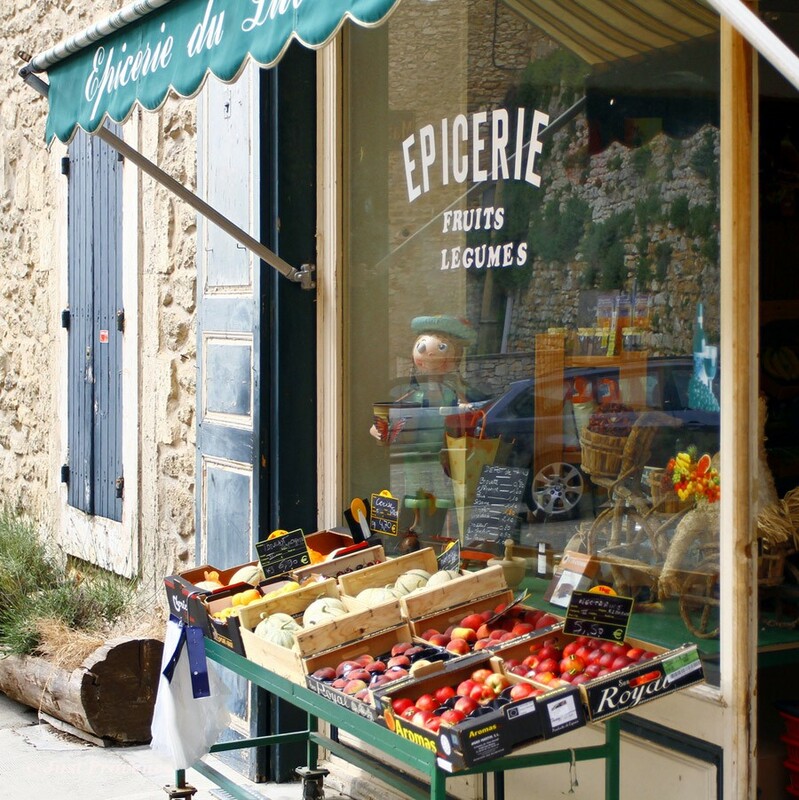 Ménerbes is set on a ridge of the Petit Luberon commanding panoramic views over the vineyards, cherry orchards and the tranquil countryside of the Luberon National Park. 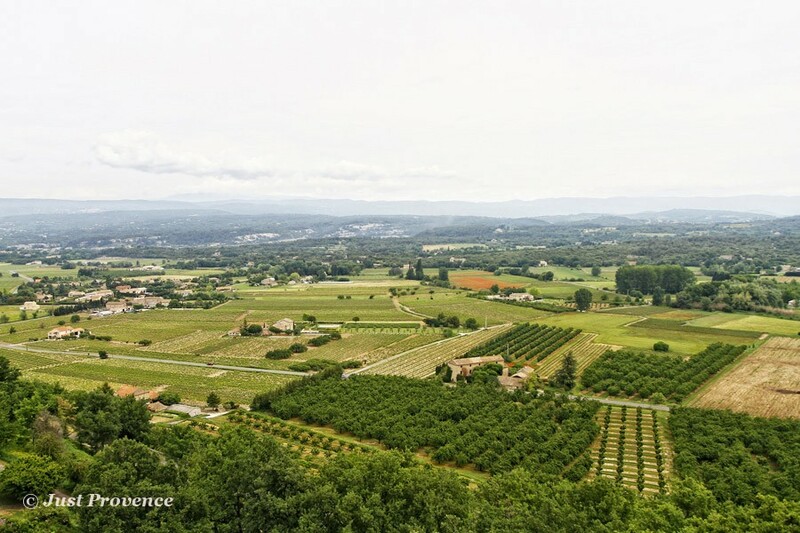 From various vantage points you can see across the wide green valley, the villages of Gordes, Goult and Roussillon to the north, and the Luberon massif to the south. 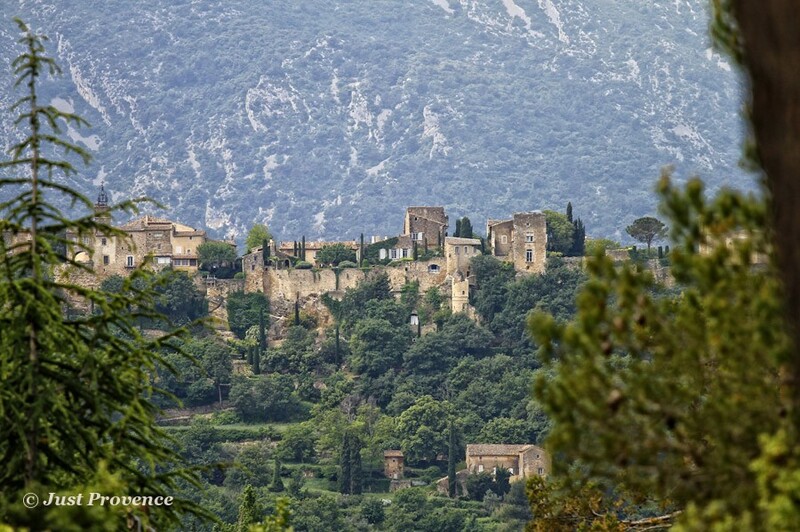 Ménerbes, an ancient "perched" village in the heart of the Luberon, is listed amongst the "Most Beautiful Villages in France". 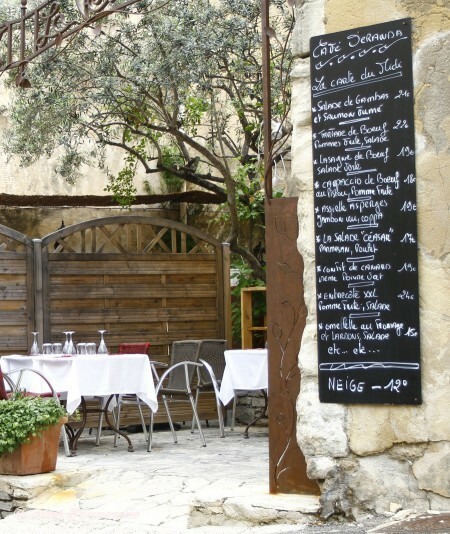 It is situated high in the Luberon mountains within view of Mont Ventoux. Sometimes in the winter it is hidden by clouds, earning it the nickname "Le Vaisseau Fantôme" - or the Ghost Ship. The area around the village was occupied since the neotlithic and one can see the only dolmens in Vaucluse at the bottom of the hill Ménerbes sits on. During the wars of religion, Ménerbes was one of the last holdouts of the Huguenots, who surrendered in 1578 after a 15 month siege. A number of artists, amongst them Picasso, used to live here. Walk through the village with its steep alleys and stairways and see the wonderful belfry and former hospice. Notable amongst the various residences are the Castellet (the painter Nicolas de Stael (1914-55) lived here for a while), the Hôtel de Tingry (former residence of the Count of Rantzau), the Carmejane (residence of the Empire General Baron de Carmejane), and the Citadel (former residence of the Empire General Robert, later Picasso lived here with Dora Maar for a while). Part of the panoramic view from the rampart of Ménerbes.